This week, July 16th - 20th, Ceol na Coille - School of Irish Traditional Music is hosting its Summer School in Glenswilly, Letterkenny. The week will see traditional music students from throughout Ireland, USA, Belgium, Germany and Holland, engage in a week long series of workshops, recitals and sessions culminating in a final concert for family and friends on Friday Afternoon. 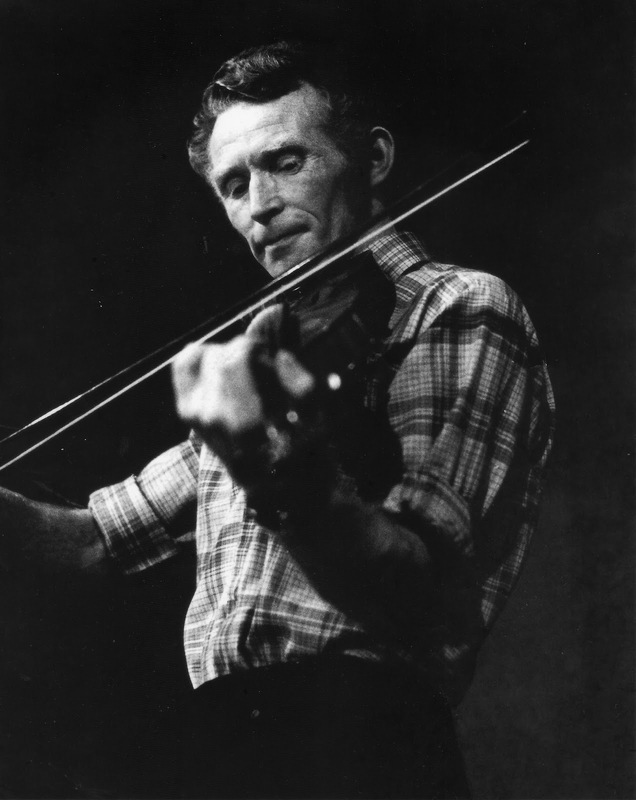 To commemorate the memory of the late Jim Doherty, Fiddler from Legnahoorey, Letterkenny, Jim's family have very generously entrusted one of Jim's Fiddle's to the Music School, which will be passed on an annual basis to one of the schools most promising Fiddle students. The fiddle will be presented to the student at the concert by members of Jim's family. Music from Jim's wide and varied repertoire will be taught during the week and performed in Friday's concert, passing Jim's musical legacy on to a new generation of traditional musicians.